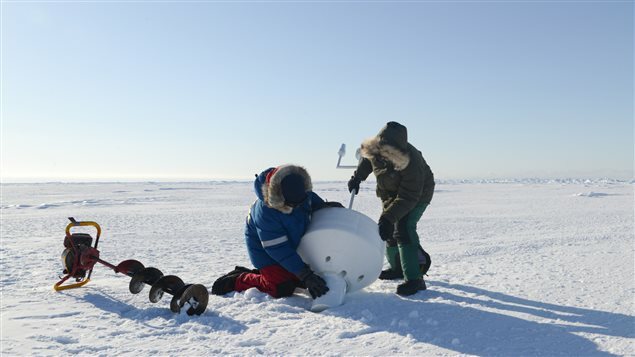 A research team deploys an ice beacon on sea ice north of Utqiagvik (formerly known as Barrow), Alaska’s northernmost community. Researchers have long puzzled over an apparent contradiction in climate change calculations that suggested global warming may have paused or slowed down between 1998 and 2012 even as increased emissions of greenhouse gases in that period should have accelerated the phenomenon. But a new study claims to have solved the riddle by showing that the perception of the so-called “global warming hiatus” was the result of excluding data from the Arctic in calculations of global warming trends. 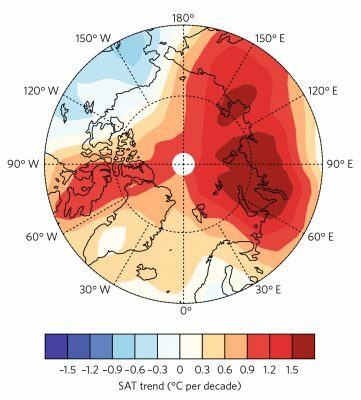 In fact, analysis of surface temperature data from the Arctic shows that the rapidly warming region has over the past decade significantly contributed to a continual global warming trend, rather than a hiatus or slowdown, according to the study published in the journal Nature Climate Change by group of researchers at University of Alaska in Fairbanks (UAF) and in China. “We recalculated the average global temperatures from 1998-2012 and found that the rate of global warming had continued to rise at 0.112C per decade instead of slowing down to 0.05C per decade as previously thought,” said Xiangdong Zhang, an atmospheric scientist with UAF’s International Arctic Research Center and one of the co-authors of the study. Zhang said their new estimates also showed that the Arctic itself warmed five to six times the global average during that time period, almost three times faster than previously thought. 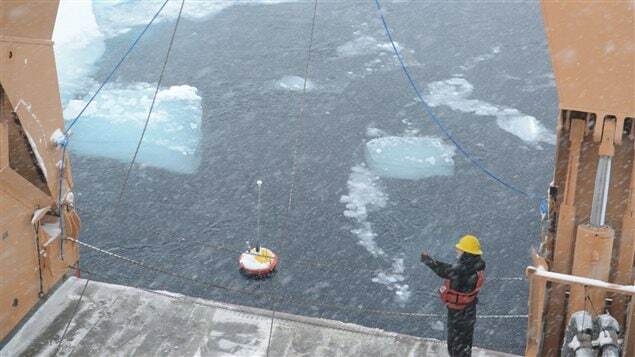 To come to their conclusions the researchers from UAF and Tsinghua University in Beijing and Chinese agencies studying the Arctic analyzed temperature data collected from buoys drifting in the Arctic Ocean. The researchers had to develop new methods of incorporating the Arctic temperature data into global temperature data to better estimate the average temperatures, Zhang said. And the pace of global warming has accelerated in the Arctic over the last decade, Zhang said. “This is major, this is the most prominent feature in global warming research,” he said. The research underscores the importance of considering the Arctic when thinking about climate change, Zhang said. Global warming – rising sea levels – changes in inhabitable land mass over the next hundred years. ‘The State of Change is Here to Stay’.